Since I had never made anything even close to a delicious cake pop, I consulted THE QUEEN OF CAKEPOPS, Bakerella. 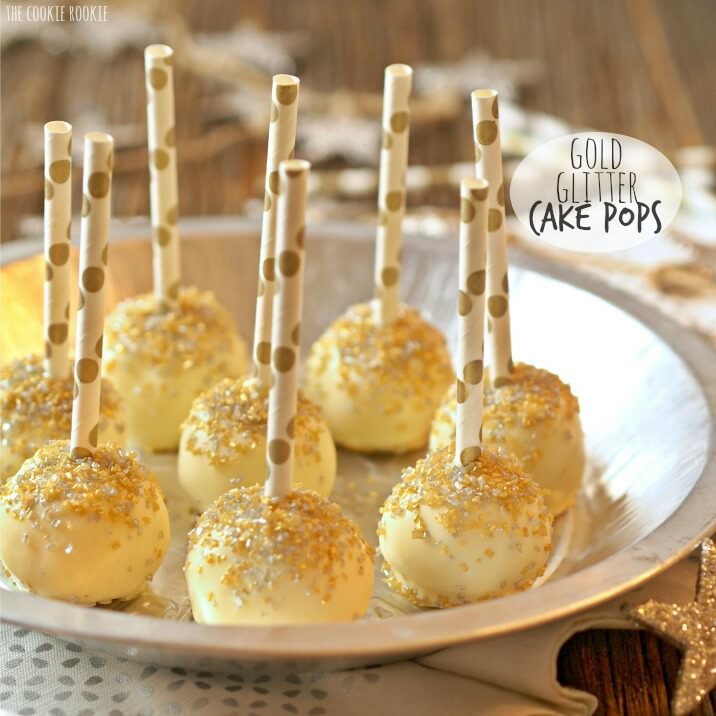 She has an incredibly thorough and easy to understand basic cakepop recipe on her site. The Cakepop Bible. And then once you master that, check out her amazing cakepop creations. Like, wow. 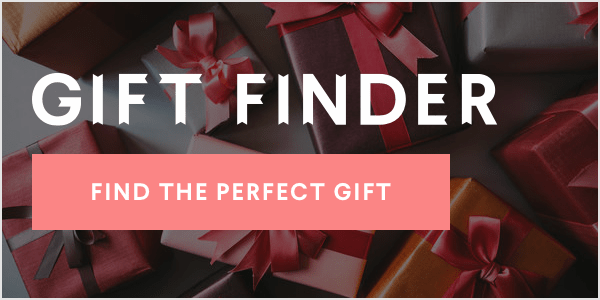 The creativity packed into that site is nothing short of inspiring! Bake the cake as directed in a 9x13 baking dish. Let cool for at least 2 hours, ideally overnight. In a large bowl, crumble the cake using your hands. You want to crumble it to the smallest pieces possible. Add the icing (3/4 of a ready made container) and mix together with the crumbled cake. This is the most tedious part. At first it will seem like they won't mix together, but they will! Use a large spoon and continue to work until the icing is fully mixed into the cake. The "batter" should be dense enough to hold together when you roll the cake into balls. While cake is cooling, melt your chocolate wafers in the microwave in 30 second intervals, stirring in-between. Use a deep microwave safe bowl. It's much easier to coat the cake balls with a deep bowl rather than a large wide bowl (lesson learned!) After the chocolate is melted, add the vegetable oil and stir to combine. It will be easier to coat the cake balls if the chocolate is not quite as thick. Add the gold dust to the chocolate and stir. This is an optional step to make the cake balls shimmer a bit. It's not necessary, but is kinda fun! If cake balls are in the freezer, take them out and place them in the fridge. Leave the cake balls you're not working on in the fridge while you work. Take one cake ball out of the fridge at a time. First dip your lollipop stick or straw into the chocolate (about ½ inch) and then insert directly into the middle of the cake ball. This will help bond the stick to the cake ball. Immediately dip the cake pop into the chocolate and submerge completely. Lift out of the chocolate and allow the excess to drip off. Place the cake pop on another wax paper lined baking sheet. I chose to set them cake ball side down. If you would like them to be more like lollipops, you can place them right-side up in a Styrofoam block to let them dry. 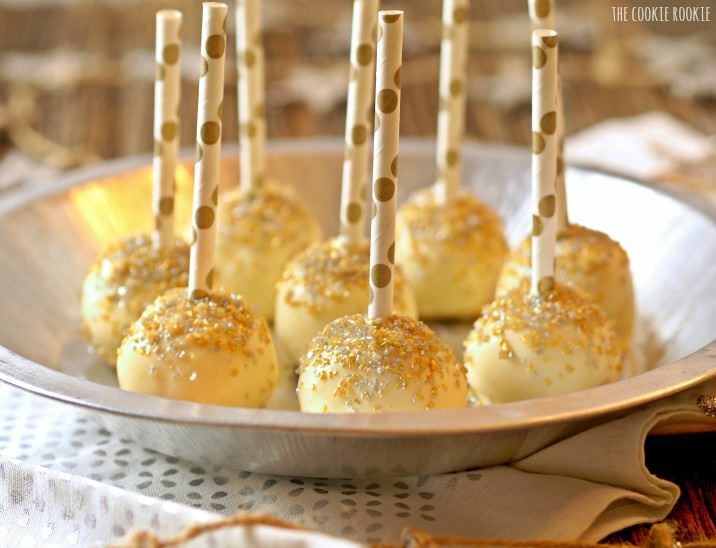 While the chocolate is still wet, sprinkle the cake pop with gold and silver sprinkles however you like. This is the fun part. Go crazy! Allow the chocolate to dry completely (about 5 min) before serving. You can place in the fridge for 2 days before serving if necessary.